Sri Lanka’s recent political crisis has attracted global attention with the appointment of former president Mahinda Rajapaksa as the new prime minister. Many observers link the leadership change to the contest for influence in South Asia between China and India and there have even been doubts about the fate of Chinese investments in Sri Lanka in recent years. However, the feud between two political parties has no relation with either China or India. 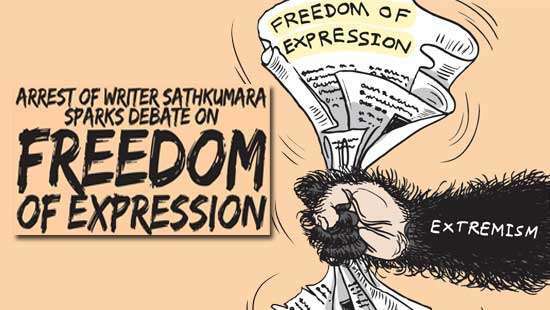 Bringing the two countries into the analysis would actually amount to ignoring the needs and demands of Sri Lanka. As an island nation, Sri Lanka has limited needs for freight transport on land and its development rests on becoming an international transshipment hub like Hong Kong and Singapore. Former president Rajapaksa proposed in his ‘Mahinda Chintana’, Vision for the Future, in 2005 to build Sri Lanka into a centre of shipment, aviation, trade and business. In 2014, the Colombo Port’s throughput was 4.91 million twenty-foot equivalent units (TEUs) with an increase of 12.3 percent. With shipping demand rising rapidly, the Colombo Port has a container utilization rate of over 90 percent that makes it pretty congested and hence measures are needed to increase its capacity. 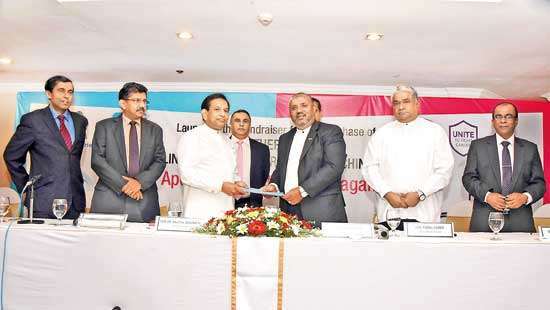 China Merchants Port Holdings Company Limited has invested in Colombo International Container Terminals (CICT). Since the project was put into operation in 2014, it has led to remarkable economic and social benefits. The CICT reported a throughput of two million TEUs in 2016, up from 1.56 million a year earlier and the number is expected to surpass 3.2 million TEUs by 2019. The Hambantota port, a deep-water facility close to the world’s busiest shipping lanes, is to embrace rapid industrial development. According to the Sri Lanka Ports Authority (SLPA), the construction of the port will directly provide 6,000 new jobs and 50,000 to 100,000 indirect jobs, benefiting local people and helping boost development. The utilization of the Hambantota port’s functions so far remains low largely because the rapid development of container terminals in neighbouring countries like India and fierce competition within Sri Lanka affected the volume of transshipment. In Sri Lanka, after the Colombo South Container Terminal was put into operation, the SLPA raised funds to start building the Colombo East Container Terminal and began looking for co-investors. The planned facility will compete with the Hambantota port. Sri Lanka plans to enhance the country’s container throughput to 20 million TEUs. The two ports will not only promote national economic and societal development but raise Sri Lanka’s strategic position in international shipping. 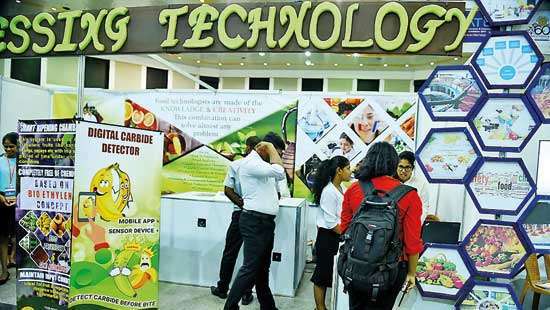 However, these cooperative projects by China and Sri Lanka, which serve the island nation’s development needs and can promote local economy and employment, have recently come under a cloud because of the ‘debt trap’ allegations levelled by some media outlets. According to the Central Bank of Sri Lanka, Chinese loans made up 10 percent of Sri Lanka’s total foreign debt at end-2017, while loans from Japan reached 12 percent, India 3 percent and the Japan-led Asian Development Bank 14 percent. Under external pressure, Sri Lanka started to balance the presence of China, Japan and India in the country while preserving its own interest. Before being ousted in late October, former Sri Lankan primeminister Ranil Wickremesinghe made his fifth visit to India in mid-October since he took office in 2015 and met his Indian counterpart Narendra Modi, who expressed discontent with the slow progress of Indian investment in Sri Lanka. Ahead of Wickremesinghe’s visit, the Sri Lankan government announced to reverse the Chinese-won tender of building 40,000 houses in Jaffna and awarded it to a joint venture with an Indian company. 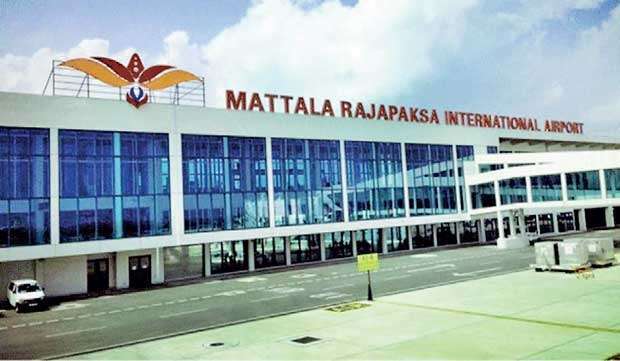 Sri Lanka has also agreed to form a joint venture with India to operate the country’s loss-making Mattala Rajapaksa International Airport. Rajapaksa has also been working to enhance the relationship with India while balancing ties with Beijing. In the context of the current international situation, Sri Lanka will follow balanced diplomacy for the sake of its own interest. China and India share equal opportunities to invest and seek development in the South Asian country. Sri Lanka’s development streak deserves China and India’s support and respect. It is not a battleground for rivalry between the two Asian powers. On the contrary, as Sri Lanka ranks high among South Asian countries in economic and social development, it is an ideal partner to carry out the ‘China-India Plus’ plan. India should become less suspicious and cooperate with China in Sri Lanka to jointly enhance the latter’s self-development capabilities.